The multi-talented singer and songwriter Natalie Jean has one of the most endearing voices in the world. She is appreciated by audiences across the globe for her musical endeavors. As the daughter of famous Haitian artist Guy R. Jean, a young Natalie learned how to maximize her musical gifts early in life. Remarkably, this beautiful songstress is able to illustrate her expertise in several genres. Natalie Jean has won or been nominated for awards in Rap, Metal, Jazz, and Pop Music, to name a few. 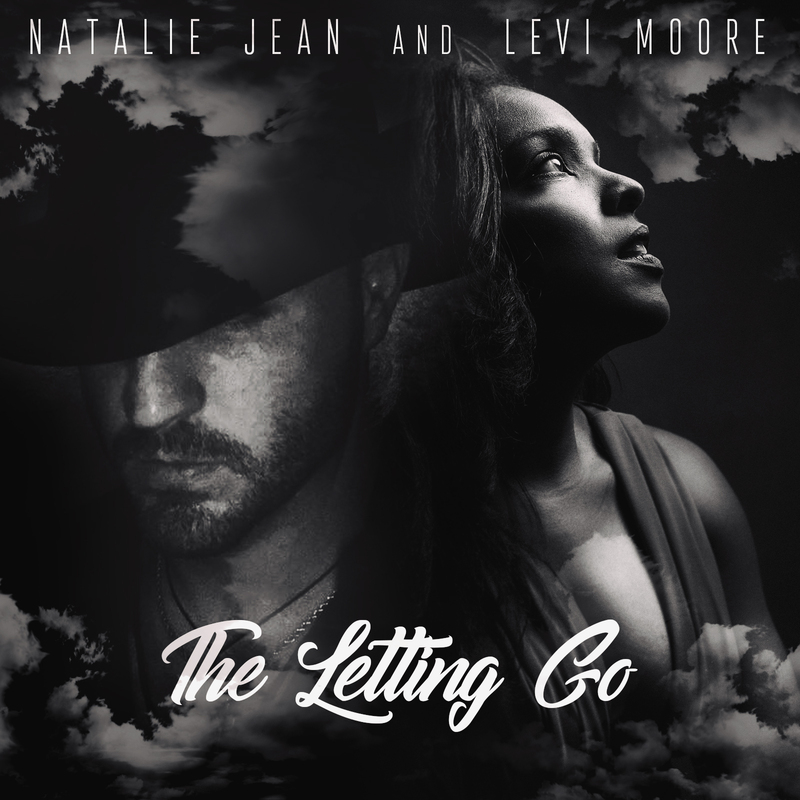 Natalie’s newest single, The Letting Go, is a duet with Levi Moore and a delightful expression of her musical ingenuity. Written by Michael Peloso and Natalie Jean, The Letting Go is an awesome track, which features two dynamic singers. Natalie’s vocal performance is impeccable. She is able to make clever use of the free space and atmosphere that the background instrumentation provides. Levi Moore fits perfectly into the song’s theme of moving ahead may mean letting some things go. Moore is an excellent singer and songwriter from Georgia that gives this tune another perspective in voice. The Letting Go takes an organic approach that easily makes this masterpiece one of country music’s greatest duets.